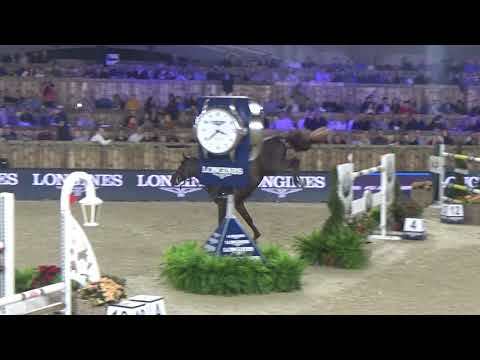 3rd place for Harrie and Don VHP Z in the Longines FEI World Cup at CSI5*-W Jumping Mechelen A brilliant 3rd place for Harrie and Copernicus Stables Don VHP Z in the Longines FEI World Cup at CSI5*****-W Jumping Mechelen. With only 4 combinations in the Jump Off and 3 who jumped a double clear round, Harrie and Don VHP Z could secure the 3rd spot after finishing the course in 41.42 sec. Already this morning Harrie and Zinius became 2nd place in the 1m45 class, a Table A with Jump Off, they finished the course in 32.16 sec.